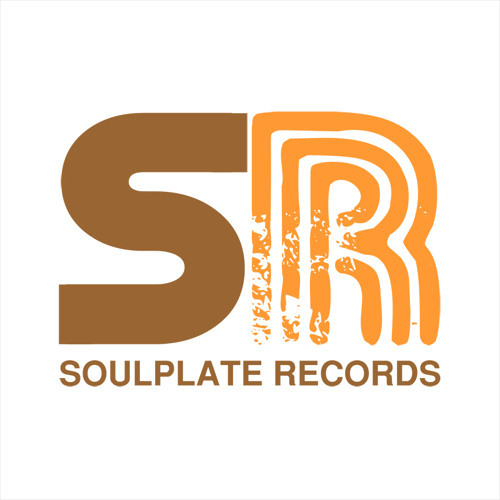 Soulplate Records was founded by Chris Beck and Kam Virdi in 2010 as a celebration of all things soulful in the underground house music scene. You can catch Soulplate live via one of their original monthly or weekly online shows. <a href="http://www.soulplate.com/podcast.php" target="_blank">The Soulplate Show</a> is a 1.5 hour podcast available on the 14th of every month playing some of the latest releases with a 30min guest mix from some of the hottest DJs from around the globe. <a href="http://www.soulplate.com/podcast.php" target="_blank">The Soulplate Timelapse</a> is broadcast weekly on Saturdays via SSRadio and you can catch the boys playing a selection of exclusive hot tracks and some of your favourite tunes from the archives.